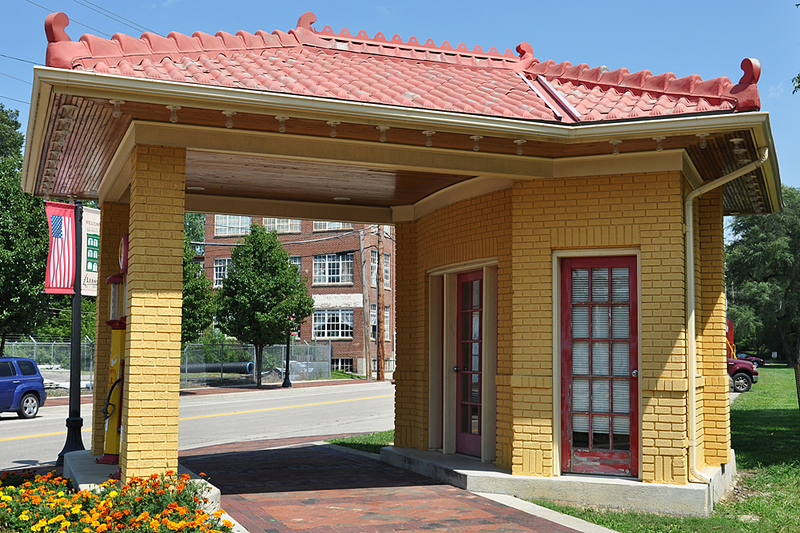 This former station in Warren was also most likely built in the 1920s or 1930s. 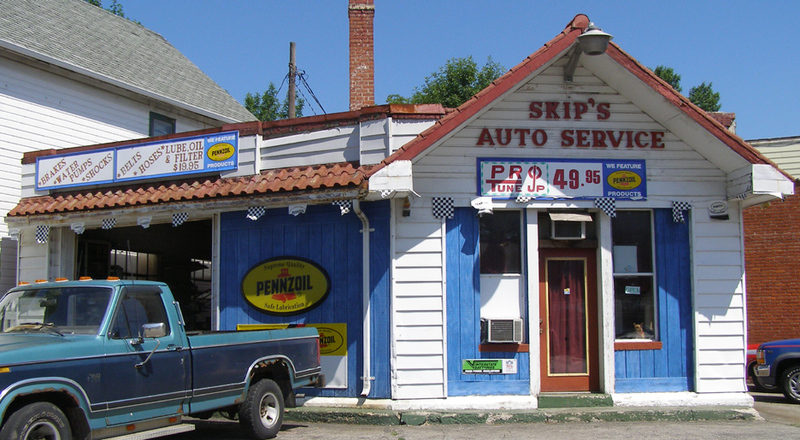 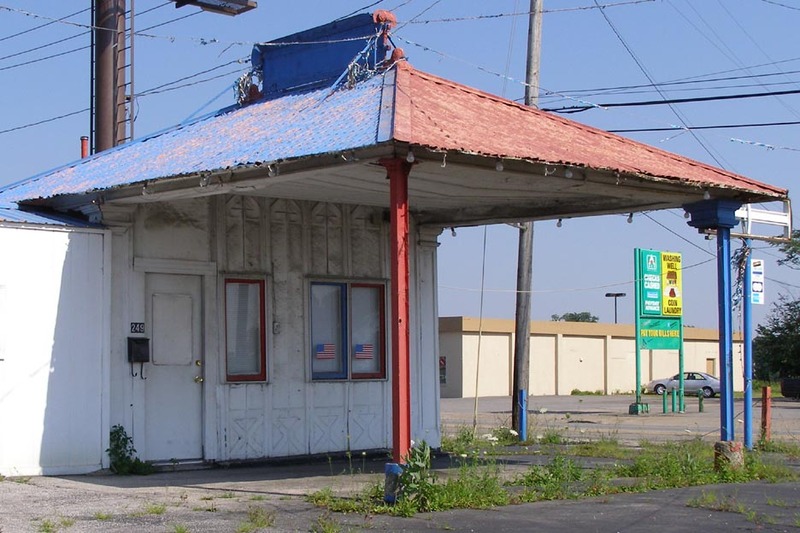 It appeared to be vacant when these photos were taken in 2006. 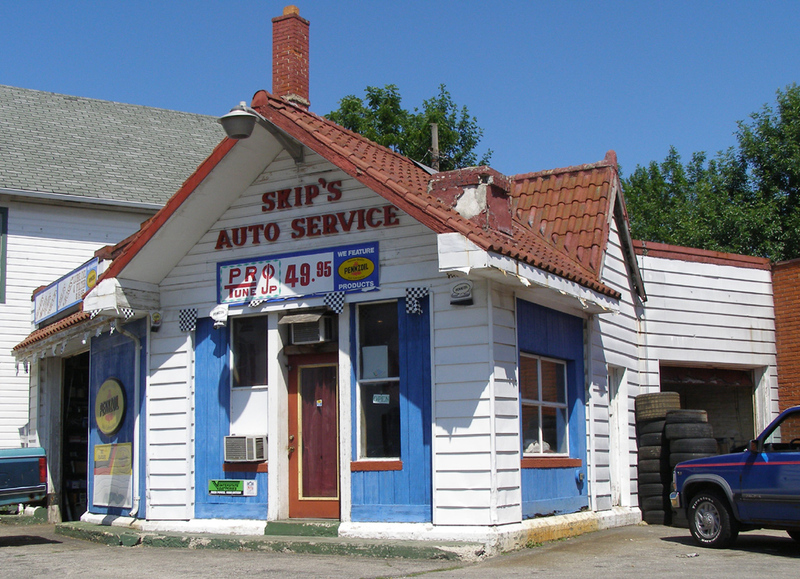 By 2011, the building was gone. 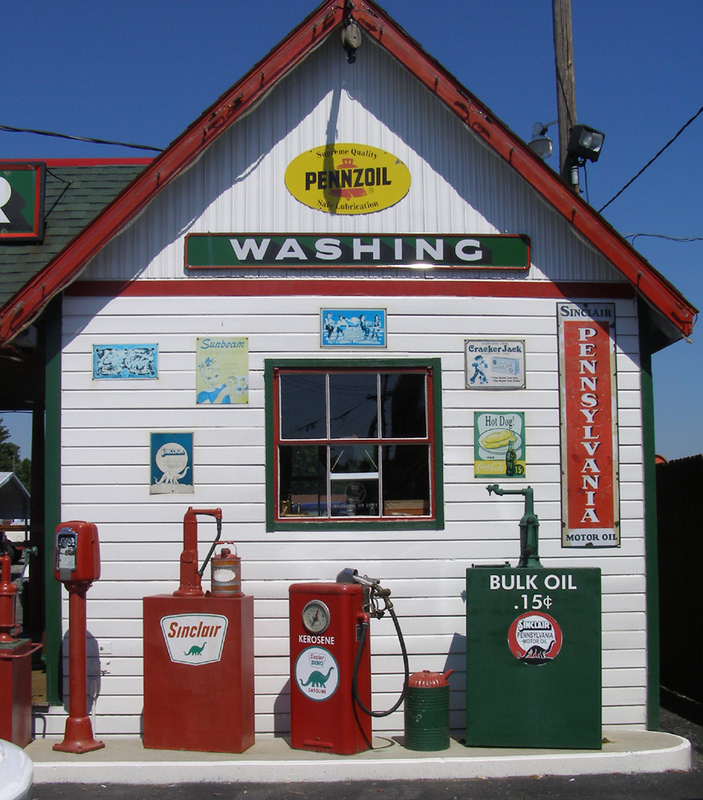 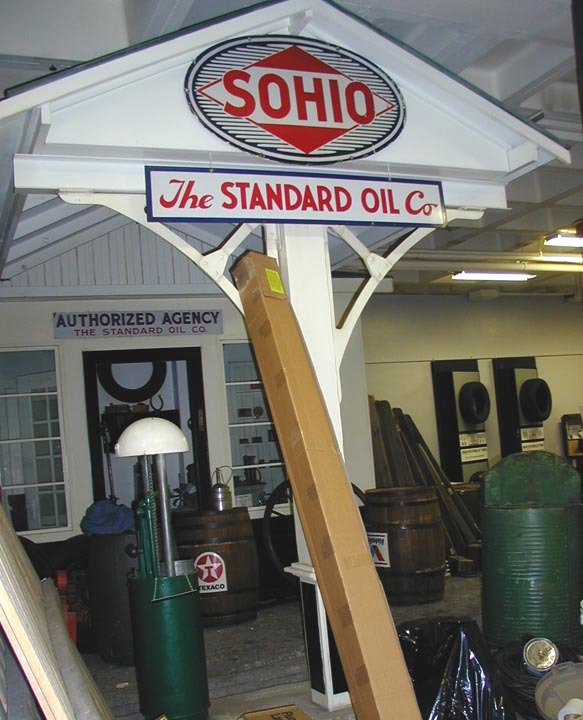 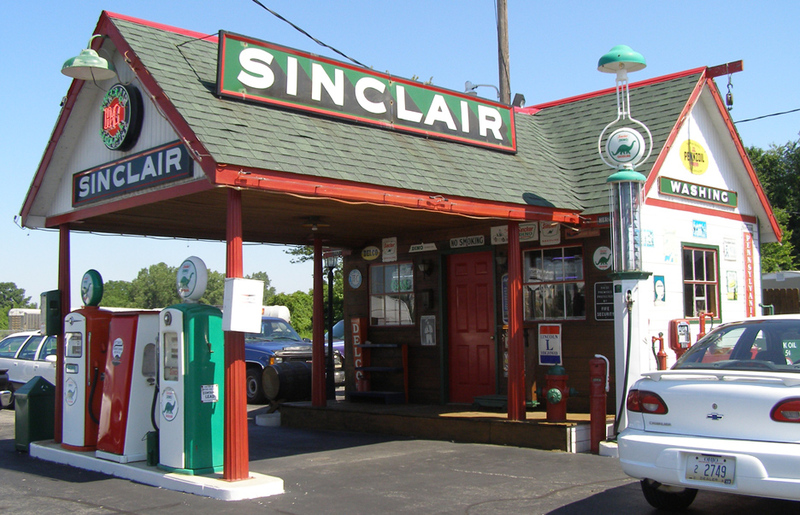 As of 2005, this Sohio station, built by the Standard Oil Company of Ohio, is in storage at the Crawford Auto-Aviation Museum. 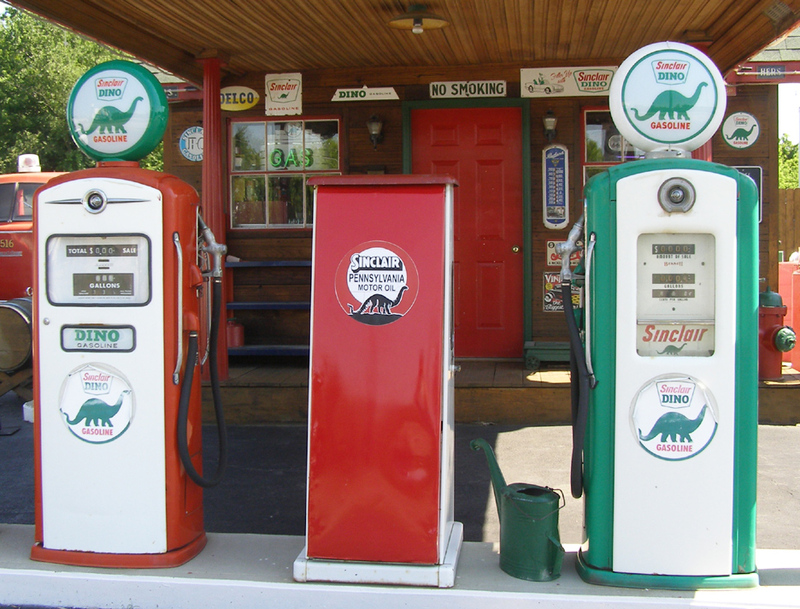 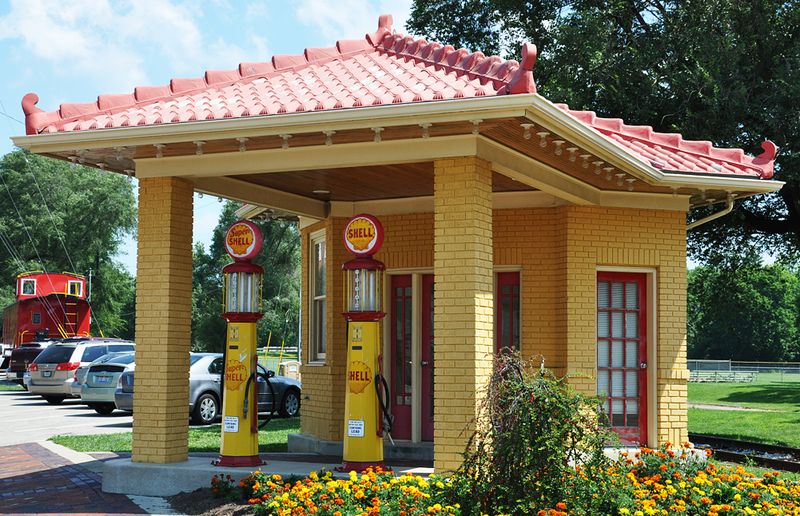 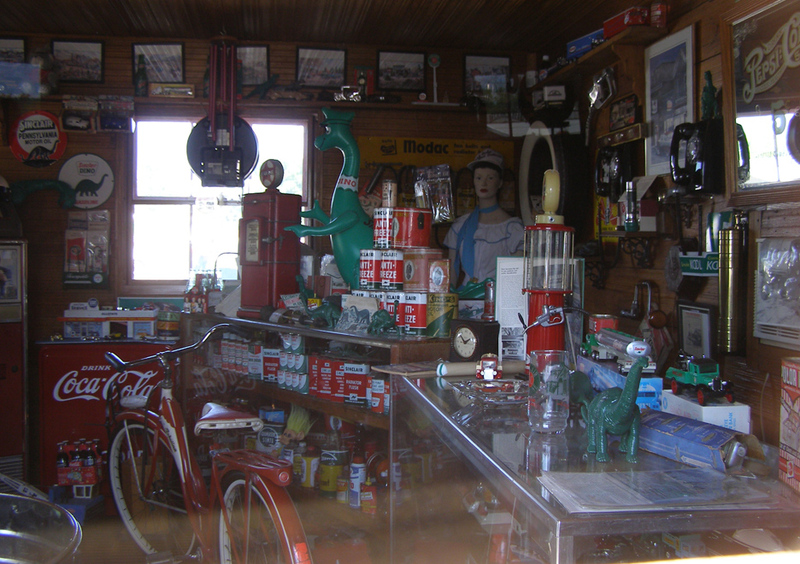 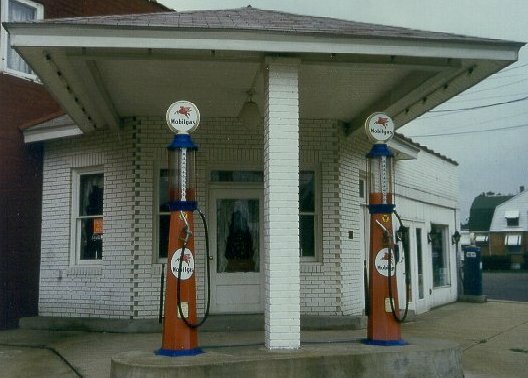 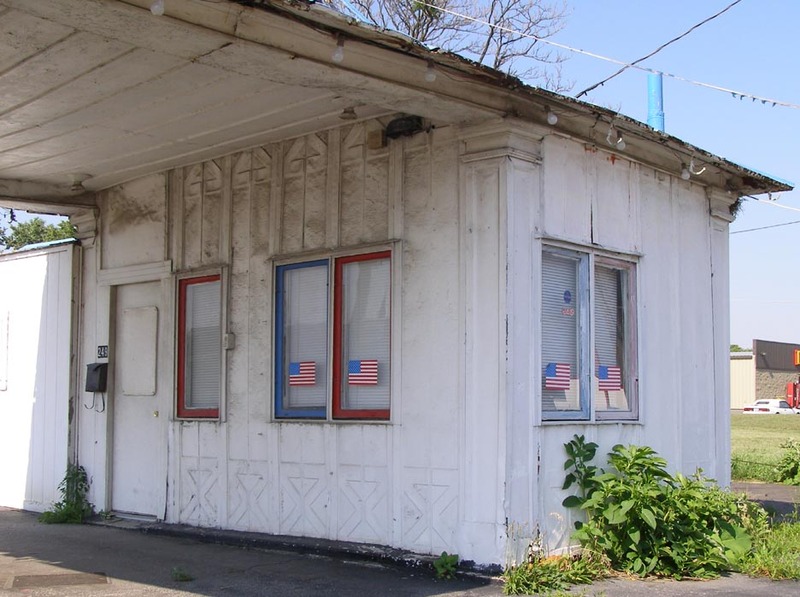 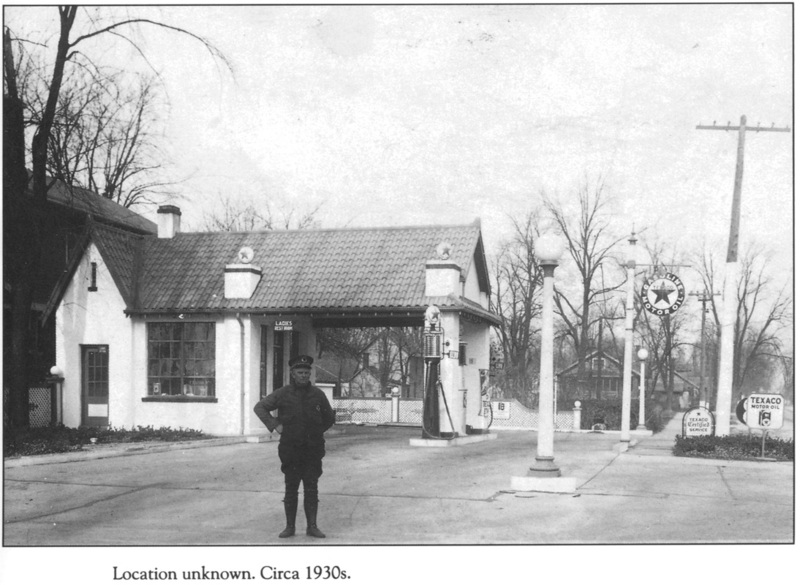 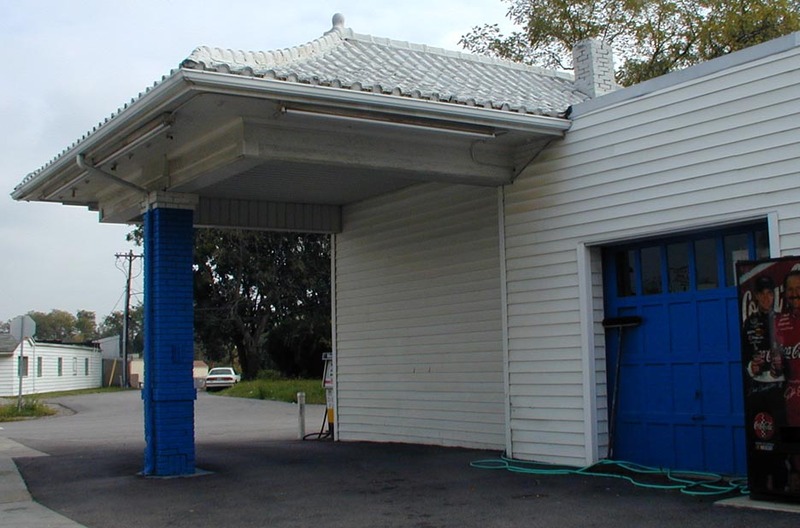 The museum also had the remains of the Gas N Go station from Ashtabula. 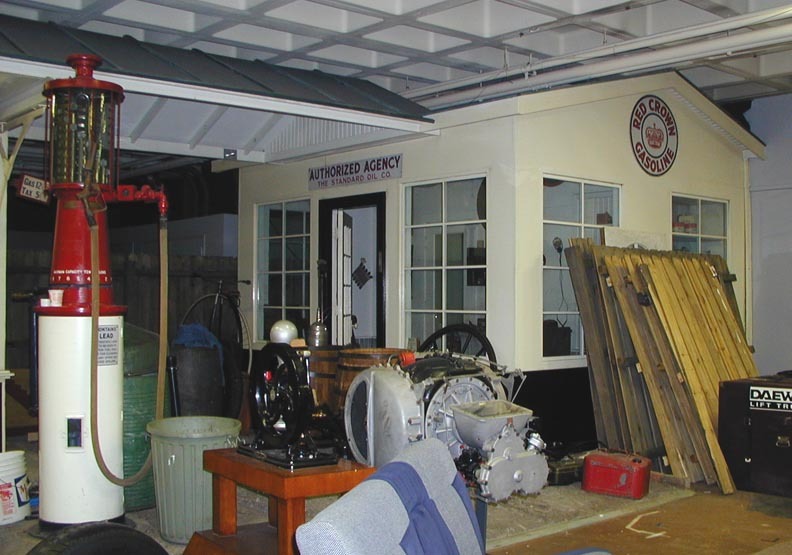 However, it was deemed too far gone for restoration and destroyed.